In an ever changing market dynamic and business modus-operandi, organizations face a tough time maintaining pace with the change. 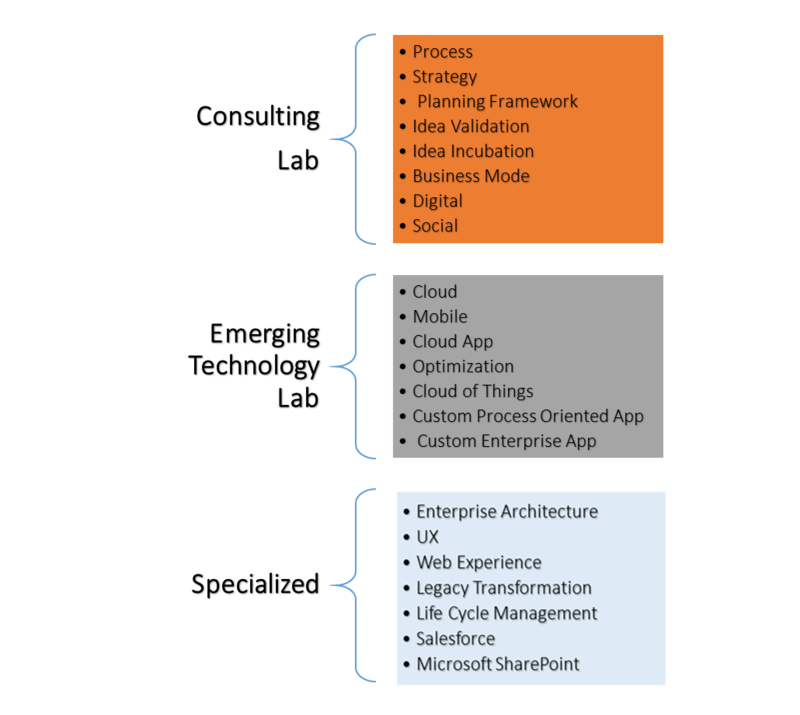 From emerging technology to enhanced process to contemporary models; it requires innovation on organizations’ part to adapt and embrace the sustainable change. 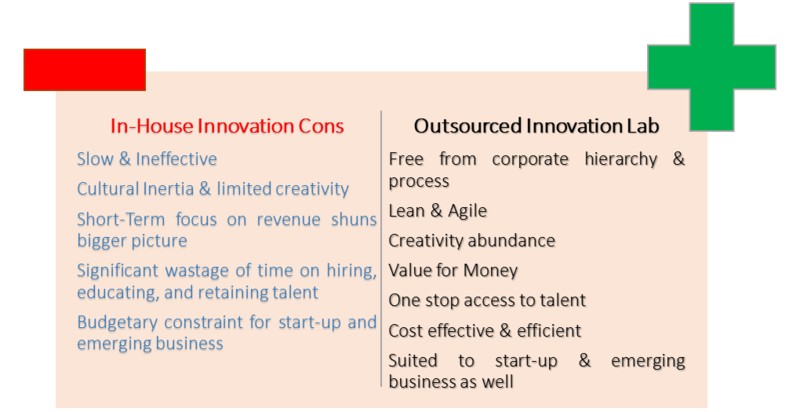 However, large and medium organizations often struggle to be innovative, for reason much more than just budgetary. Usually, the process of innovation in large and medium enterprises is such a slow process that by the time it is realized the market moves to a new level. Innovation should happen before time and adopted in real-time to be able to adapt further with time; this is what we believe at 366Pi Consulting. Organizations across the globe have started realizing that there is only one solution to the ubiquitous problem of ad-hoc adaptation, sustainable growth, and survival i.e. innovation. 366Pi’s innovation lab work with companies of all size, across the globe, on a range of projects. We work in close association with several channel partners having comprehensive experience in innovation planning and management. 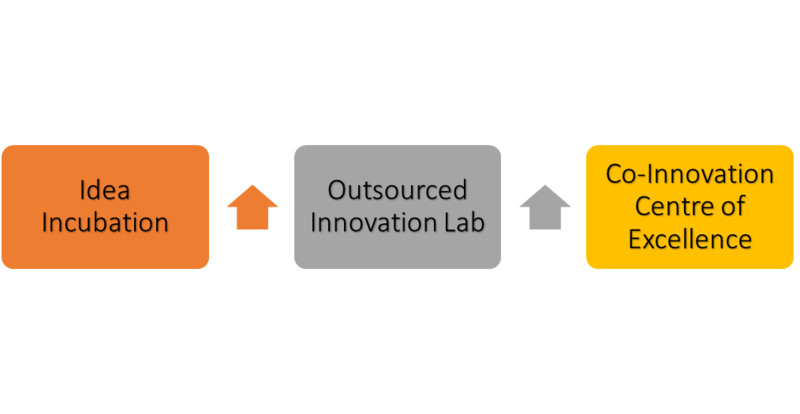 From incubation to co-innovation to outsourced innovation center, we hand-hold you in your journey to innovate for the betterment of business, people, and surrounding.